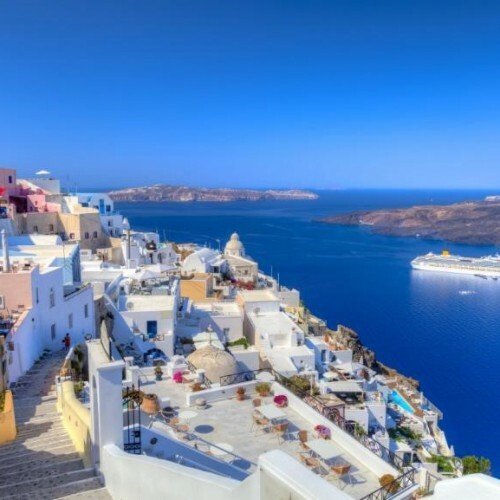 If you are travelling to the beautiful island of Santorini, you will find yourself astonished by the striking volcano views and the various options it offers. 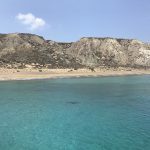 Here is a list of what to do in Santorini in three days. 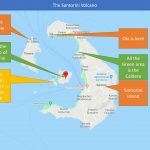 You can book many of the activities below, such as food tours, volcano tours, helicopter tours, etc at GetYourGuide website. Fira is the capital town of Santorini and is built on the volcano caldera, offering spectacular views of the island, the volcano, and the sea. Stroll around, enjoy the cafes, have an ice cream and just worship one of the most romantic views on earth. Oia is a small village in the northern part of Santorini, with amazing white houses and one of the best sunsets in the world. 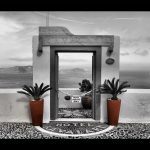 You will find yourself clapping together with the other tourists and locals, once the sunset is over – that’s the kind of effect that will pass on to you, the first time you visit Oia. 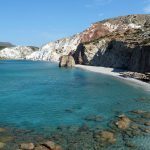 Get a tour with a small boat that will get you to the volcano which is half a mile away from Santorini island. Don’t expect to see lava coming out from a hole – just plain black stones and steam coming out from everywhere – however, it’s still a great experience to enjoy. For the ones who are more adventurous, you can swim in the strange-smelling waters of the volcano beaches. You can book a tour to the volcano, here. 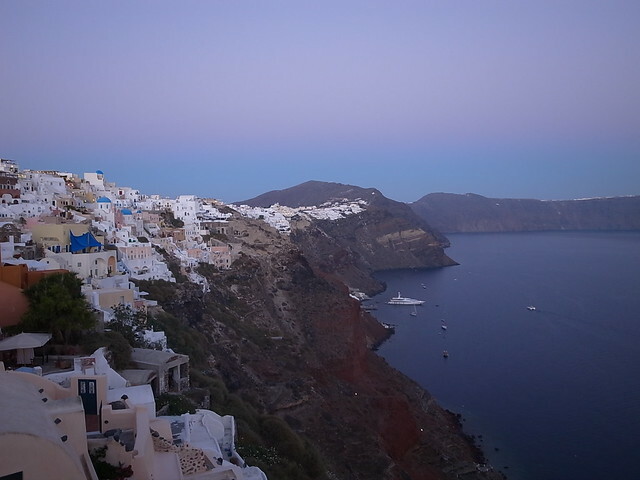 Santorini offers a broad range of Greek taverns where you can enjoy delicious foods. 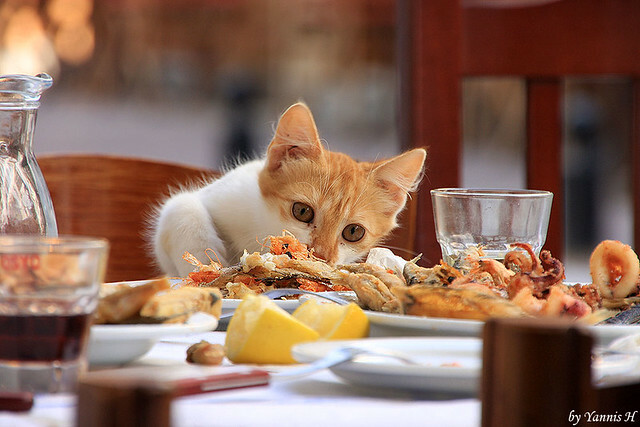 Try the fried calamari, the grilled octopus, greek salad, fried potatoes, small fishes like sardines and spaghetti with seafood. If you love culinary experiences, you can book a half-day food and wineries tour here. You can also book a cooking class, here. 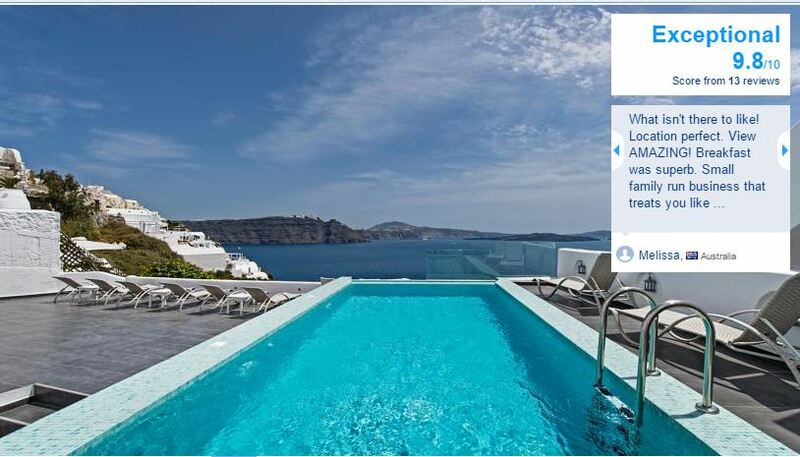 Our first choice is the Filotera Suites (At Oia Village) – Amazing views, a 9.8 score in Booking.com and of course a price that is quite expensive so that you may have the budget only for one night. 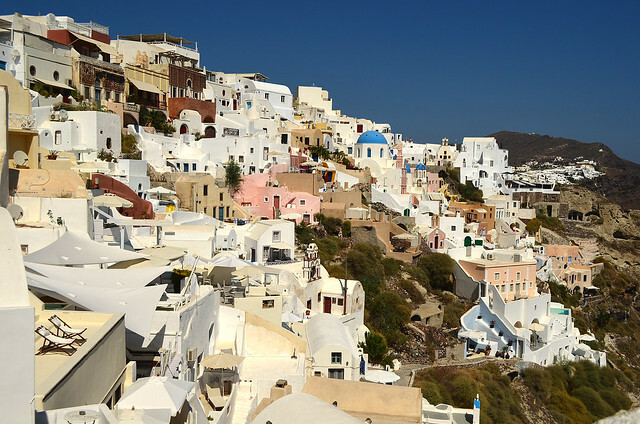 Our second choice is Oia Cave Houses at Oia Village. Again fantastic views but the case with this hotel is the interior, as you will be staying in a “cave-like” room. 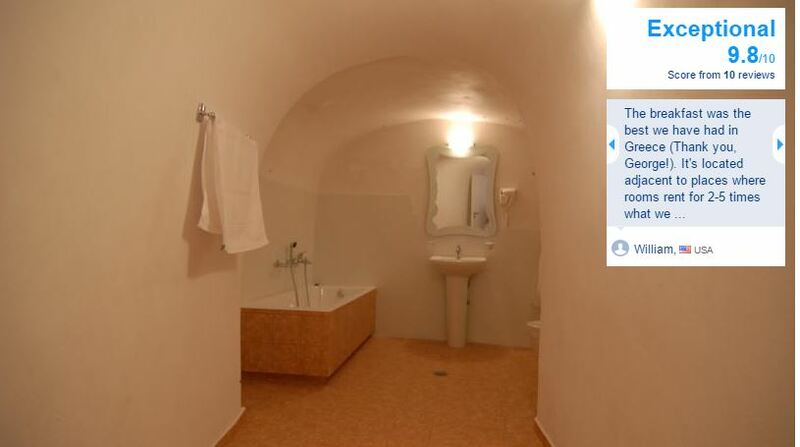 The score is 9.8 at Booking but with a few reviews. 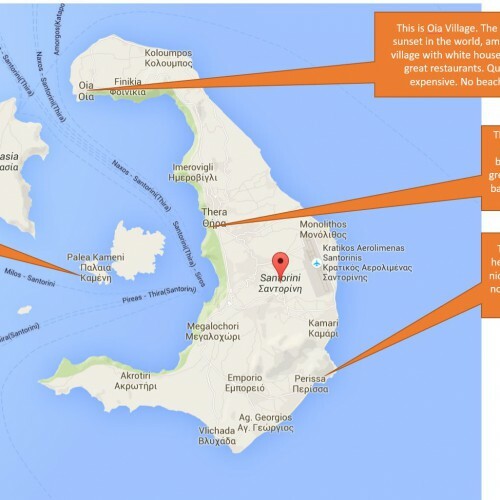 If you want to stay in the main village of Santorini, it is called Fira, and you can check out the best hotels here. Just make sure you do a favor to yourself and get a hotel with great views.